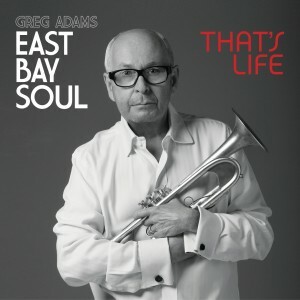 The mega funky East Bay Soul is the brainchild of Grammy and Emmy nominated trumpeter Greg Adams and although initially assembled with live dates in mind the band has just released its eponymously titled debut CD. This hugely talented line-up has its roots firmly grounded in the uniquely soul based genre of San Francisco’s East Bay area and as a consequence delivers tight horn filled rhythms that are both entirely timeless and totally to die for. Of course Adams is a founding member of the wonderful Tower of Power and here, as East Bay Soul, he is joined by another ex Tower of Power stalwart, trumpeter Lee Thornburg. 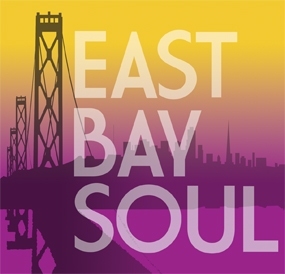 The East Bay Soul roster is completed by Joey Navarro on keyboards, Evan Stone on drums, Brian Allen on bass, James Wirrick on guitar, Johnny Sandoval on percussion plus Johnnie Bamont, Michael Paulo and Greg Vail on alto, tenor and baritone saxophones. Suffice to say that the combination is nothing short of magical. 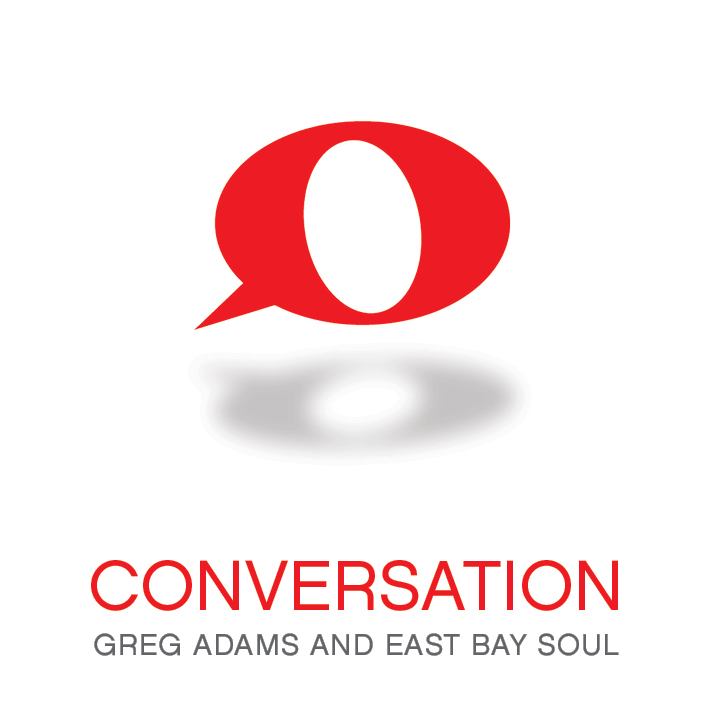 East Bay Soul begins exactly as it means to continue with the high octane Survival Of The Hippest . Written by Adams the tune is lifted by a sweet-wise rap from Tom Bowes and when Bowes returns for Someone New he provides an emotionally crafted vocal that it is surpassed only by Adams own spectacular playing on flugelhorn. This perfect balance of instrumental and vocal is maintained throughout and the heartfelt iHope , as well as being intensely rhythmic, also showcases the fantastic singing voice of Darryl Walker. He returns to add a little soul to the zesty Awaken which is co-written by Adams and the hugely underrated Alan Hewitt. With a radio ready vibe that is very indicative of Hewitt s writing style it proves the versatility that East Bay Soul abundantly has and the fact the band is just as effective when the tempo is notched down is ably demonstrated by the jazzily smoky What s It Gonna Be . The band comes up big when it comes to the soulful swagger of Jump, Shout And Holler it is a great vocal from Sean Holt that takes the honors. Always Takes Two possesses all the horn driven excitement you will ever need whilst Bop Drop turns out to be a jazzy bridge to the deliciously urban Reading Lips. Here Bowes makes his third superb vocal contribution, Adams is again outstanding and the horn section completely blows the doors off. It turns out to be a stellar cut in a collection crammed full of them and in this respect is in the excellent company of the stunning Stop which, as well as being outrageously off the chain , also shimmers with luscious horns and Thornburg s immensely soulful vocals. 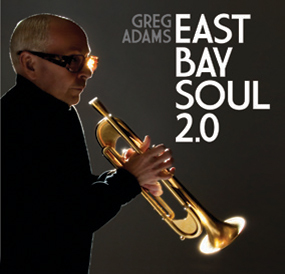 Greg Adams recent release, East Bay Soul, comes out of the box smoking and never lets up. 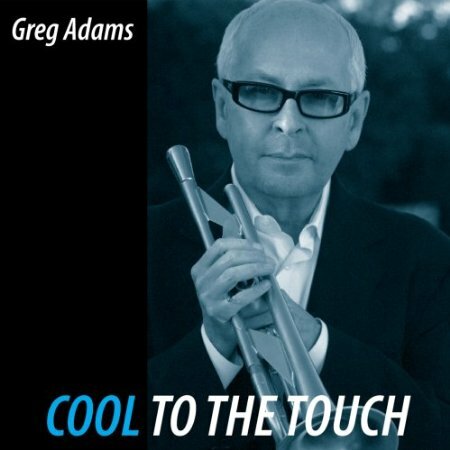 Split between vocals and instrumentals, Adams reached back and brought that funky, urban soul sound back from his past, yet when he mutes his trumpet he can slice through.